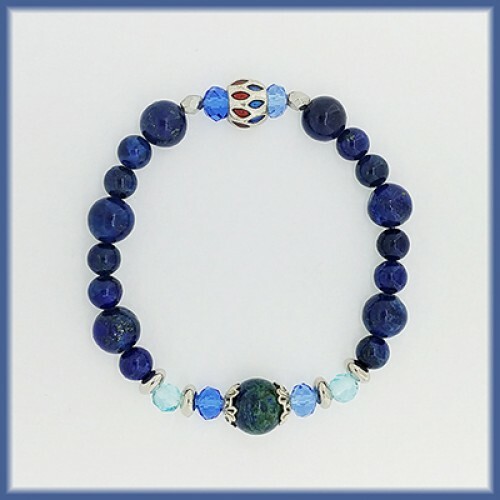 LAPIS LAZULI (Blue) - TRUTH & POSITIVE ENERGY Crystal of truth in all aspects. Promotes self awareness & communication. Liberates positive energy. 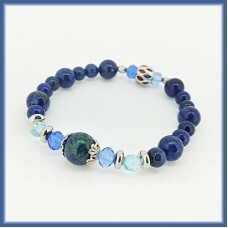 2-in-1 powerful stone which brings wisdom, health & good fortune. It assist in communication & health against external negative energy.